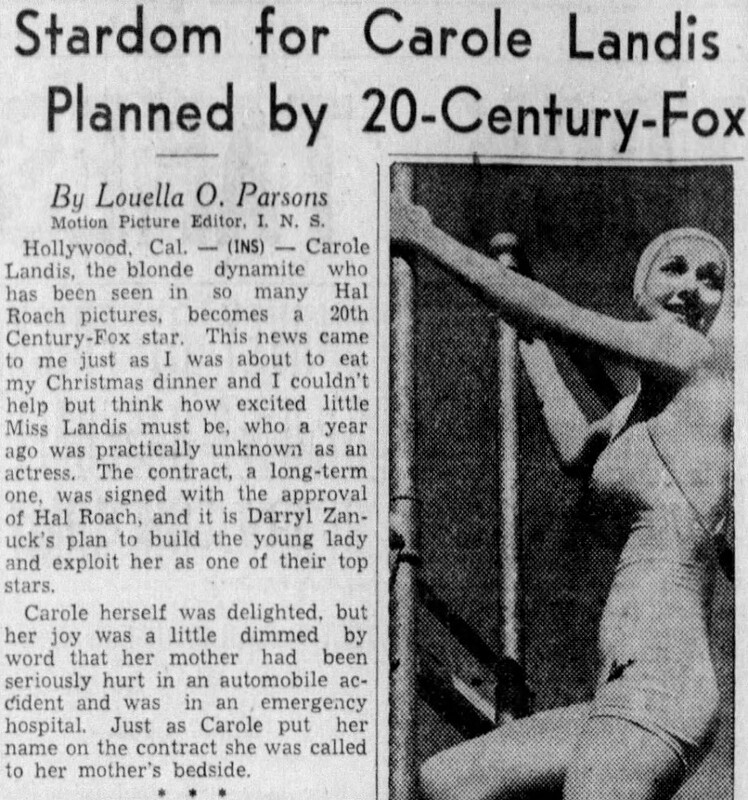 In December of 1940 Darryl F. Zanuck, President of 20th Century Fox, offered Carole a seven year contract at the studio. The press predicted that he was going to make her a star like he had done for Betty Grable and Alice Faye. Zanuck said "I figured any girl who is so popular with men, whom so many men want to date, must have something we can use and need in our pictures." Carole's first film at Fox was the Technicolor musical Moon Over Miami. Next she costarred with Cesar Romero in Dance Hall and got top billing in the musical Cadet Girl. 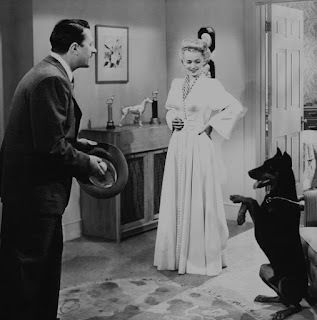 Director Rouben Mamoulian wanted Carole to star in his drama Blood and Sand. Carole turned down the part and rumors started that she had refused to dye her hair for the role. 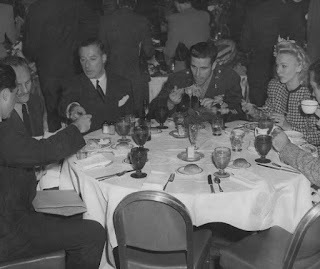 Darryl Zanuck had a reputation as a sexual predator who slept with all the actresses at Fox. Carole did have a sexual relationship with him and gossip about their affair hurt her reputation. 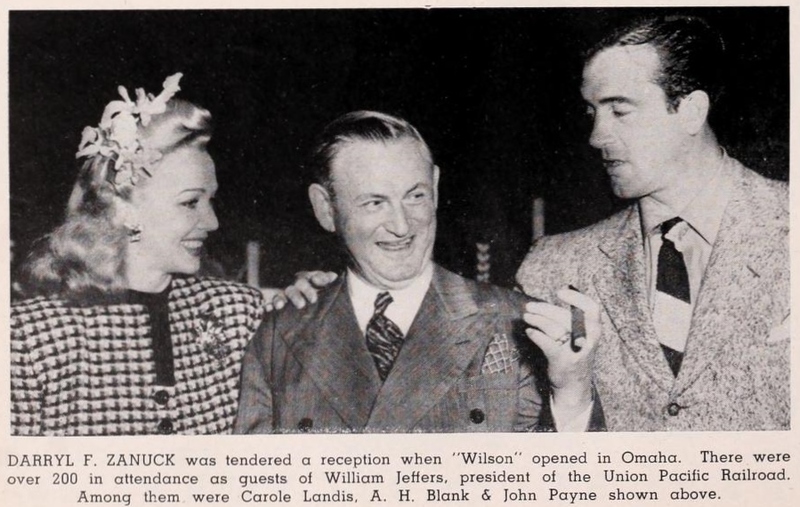 When she stopped giving in to Zanuck's sexual demands he was furious. Carole was going to star in Highway To Hell with Cesar Romero but the movie was cancelled. 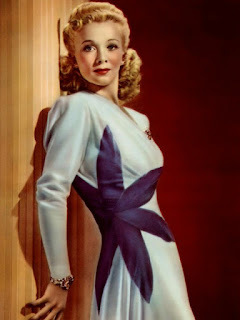 Then she was supposed to play the lead in the 1942 musical My Gal Sal. Right before filming began Zanuck hired Rita Hayworth to play the lead and recast Carole in a supporting part. Carole was so upset that she begged her fans to write to Fox and ask them to cast her in better movies. 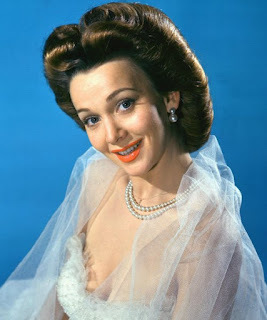 Instead she was given her minor roles in Orchestra Wives and Wintertime. Despite efforts to sabotage her career Carole was very popular at the studio. Directors like Ray McCarey loved working with her and she always got along with the crew. Carole was happy when Fox agreed to make her book Four Jills In Jeep into a movie. Unfortunately she had no creative control and it ended up being a disappointment. 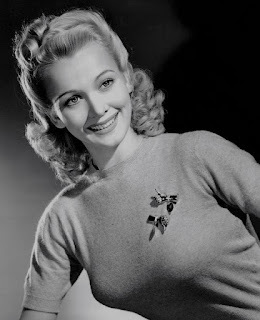 In 1944 Carole starred in the B-movie Behind Green Lights. She hated the script and said it was her least favorite film. By 1946 Carole was earning $1350 a week but she was unhappy with the films she was being offered. She turned down leading roles in The Spider and Doll Face. When she was assigned a bit part in Somewhere In The Night she refused to do it. Carole said "it would be detrimental to my career." Zanuck immediately put her on suspension without pay. After returning to the studio she was cast in the low budget comedy It Shouldn't Happen To A Dog. It would be her last movie at 20th Century Fox. 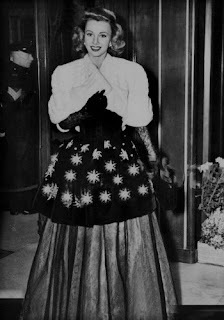 On October 24, 1946 she found out that her contract would not be renewed. Carole told a friend "I feel very happy about this, needless to say, for my last pictures on the lot were pretty dreary." 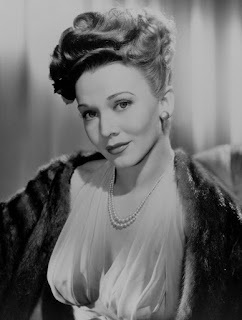 She had been at Fox for six years and although she had some success she never became an A-list star. After Carole's death Darryl Zanuck spread lies that she wasn't a good actress and that she slept with everyone at the studio. 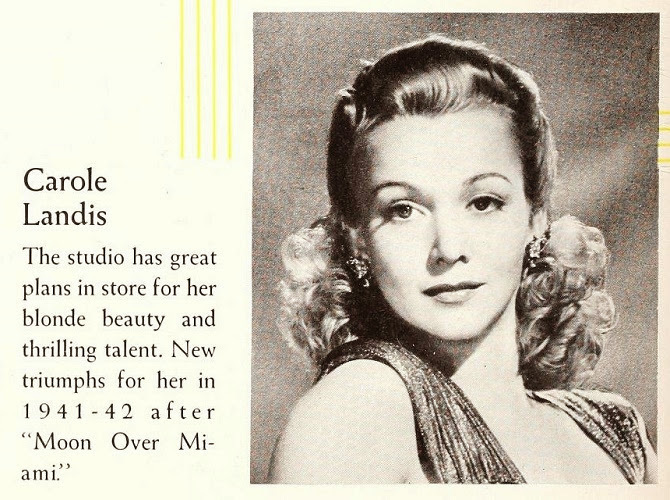 Unfortunately these lies hurt Carole's memory and many film historians dismissed her as an untalented B-actress.